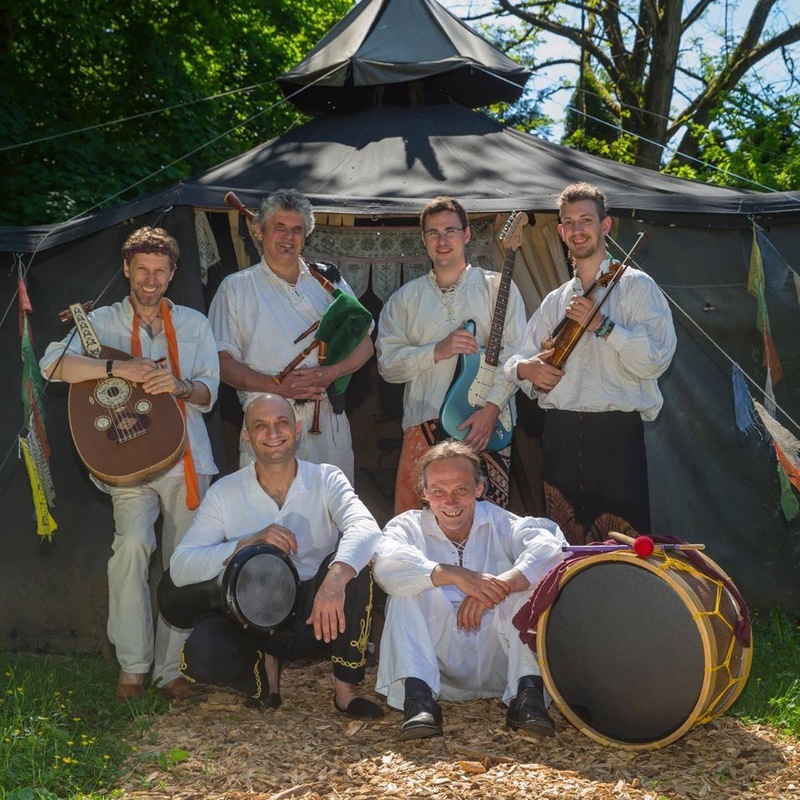 With the idea of the popular frame drummer Glen Velez to assign even and uneven numbers to the different chakras, the Chakronauten merge mainly oriental rhythms and dances to a wonderful dancable synthesis. These rhythms connect us to the elemental forces of nature. It makes sense to support and energize the rotary movements of the different chakras though dance and music. Lets experience the transformative effect of the dance! The pulsating rhythmic carpet of percussion with the oriental melodies of the violine, oud, flute and clarinet invite us to flow and to find the own center.